PALS, the Preservation of Agricultural Lands Society, has updated its popular community cookbook to raise money to protect Niagara's tender fruit land. This story originally ran as my column, Eating Niagara, in the St. Catharines Standard, Niagara Falls Review and Welland Tribune. Gracia Janes knows homemade peach ice cream is more than a decadent treat on a hot day. For the Niagara-on-the-Lake resident, the cool summertime staple made with stone fruit is a potential point of pride for anyone who calls this region home. Ditto for plum crumble, pear-carrot coffee cake, or grape cheesecake. And if you’re hungry for any of them, you’re in luck. 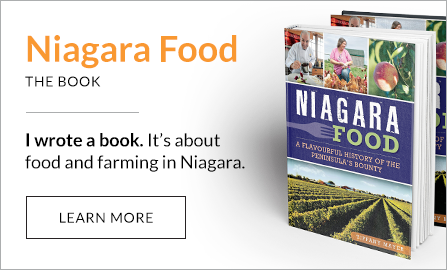 The recipes are in Taste Niagara, a Niagara fruit-centric community cookbook recently published by the Preservation of Agricultural Lands Society (PALS). Janes, who serves as secretary and treasurer for PALS, hopes the agriculture advocacy group’s collection of fruit-filled how-to’s makes Niagarans a little more protective of the cherry, peach, plum and pear orchards here. 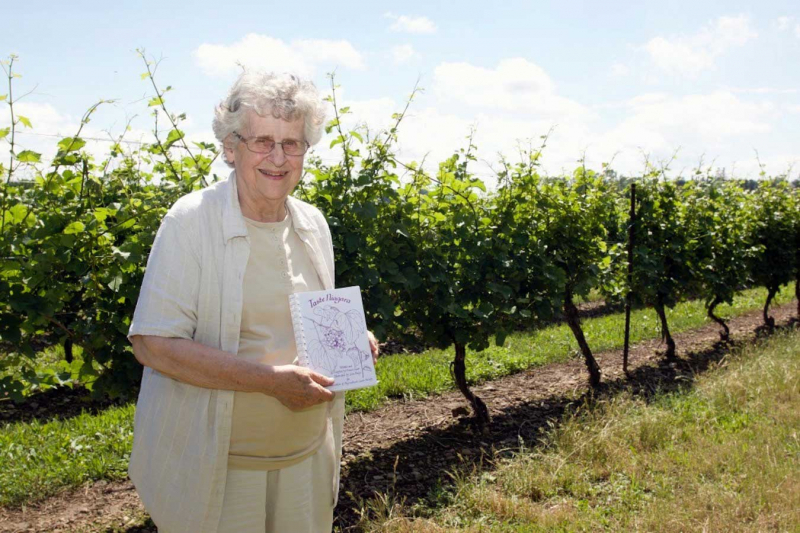 The simple coil-bound book released in the spring is the second edition of PALS’s Taste Niagara, and marks the group’s 40th anniversary. It’s packed with 200 recipes, updated to be healthier than when they were first published in 1983 — a time when lard ruled supreme. “There may be a few disputes over lard versus margarine versus shortening,” Janes admitted with a smile. But more than rigorously tested recipes developed by PALS members or adapted from old cookbooks, Taste Niagara serves up some of the history of Niagara’s fruit lands. 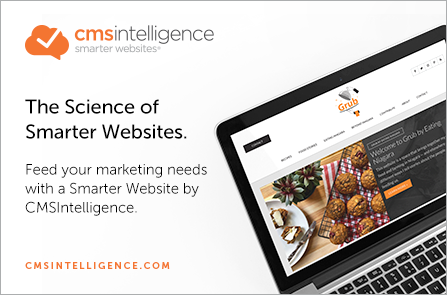 It’s loaded with lore about the early days of farming, from the first plantings of fruit trees in the 1780s to the urban sprawl of the 1950s that put farmland in jeopardy. The latter is a problem that PALS has spent its existence railing against and continues to do so today. When the group formed in 1976, Niagara was home to about 12,800 hectares each of stone fruit orchards and vineyards.